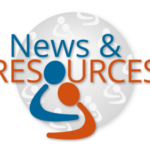 Currently viewing the tag: "elder abuse resources"
Welcome to the NYC Elder Abuse Center’s (NYCEAC) news and resource roundup blog, The Field Guide. 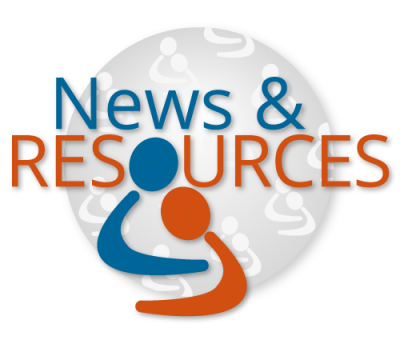 We’ve selected and analyzed pertinent articles and resources relevant to elder justice professionals from November 2018 to February 2019. Family gatherings are more commonplace in December, and older adults without families can experience more acute social isolation. 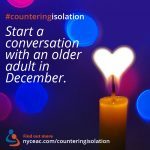 Since isolation is both a risk factor for and a consequence of elder abuse, we decided to ask you - our social media followers and colleagues - to commit to speaking with an older adult in December. 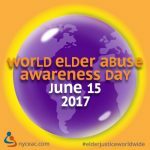 Our hope was that, by sharing this campaign, we could support older adults and contribute towards the prevention of elder abuse during the 2017 holiday season. The most effective teams, whether in sports, business, or elder justice, comprise people with a complementary set of skills. 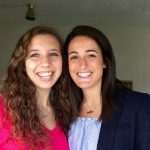 From that perspective, Ferrell Moore and Laura Brown are a dream team, combining their distinct personalities and talents to create a methodology for training healthcare personnel to detect, treat, and hopefully prevent elder abuse. 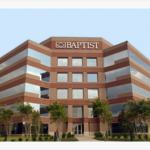 The award-winning training curriculum they developed for Baptist Memorial Hospital in Memphis has produced an increase in awareness and knowledge in identifying and intervening in elder abuse.